How can I add or edit captions and descriptions to my gallery? 3. To remove the item from your gallery click "Remove item from gallery". You can also undo remove if the item was removed by mistake. 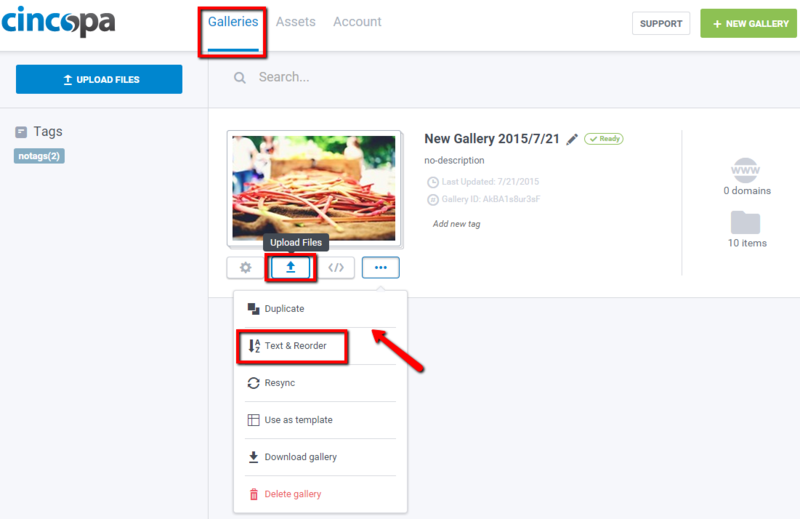 Note: There is no need to embed the gallery again in your page, the changes will be reflected after you reload the webpage your gallery is located at. How can I disable file downloads from my website?